Quarrelsome Lovers' arrangement harks back to the 1980s as he croons smoothly about the contradictions of a relationship: "Kill loneliness in order to live/Forgive me and you feel sorry/The road is narrow, love each other, yet split up." In his fifth album since his award-winning debut, Model, was released in 2013, Li can still surprise and hold one's attention. Dwell On The Past has memorable lyrics, courtesy of popular China blogger Han Han: "What brand of arrow did you use to pierce my heart?" 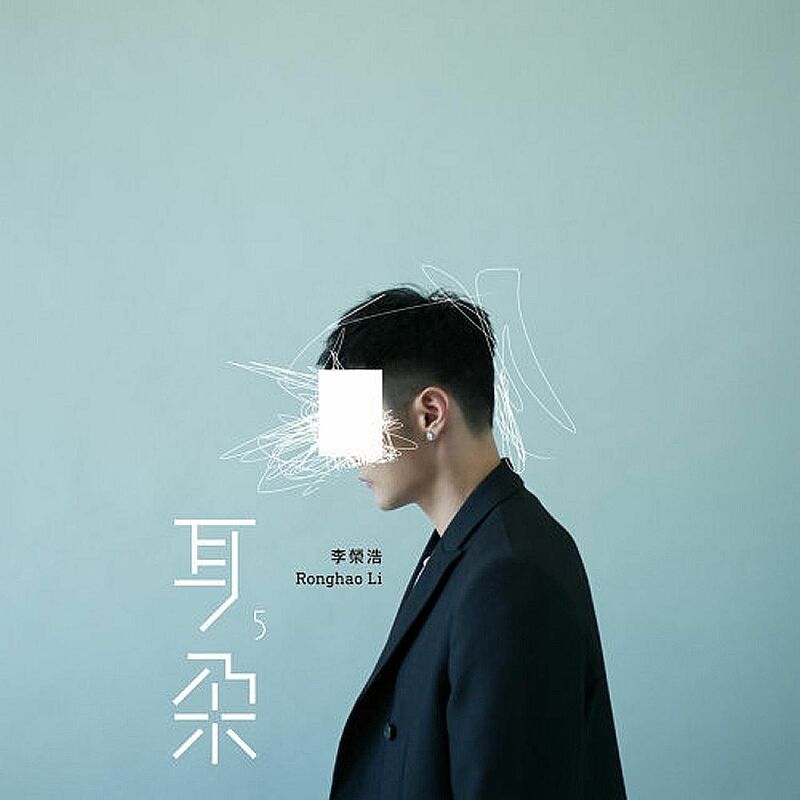 Li's forte is in sensitively crafted mid-tempo tracks. Over a gentle melody, he reminds one of what is important in Poverty Or Wealth: "They all think this way, think this way, think this way/Might not seem great, but be kind/Only after tasting the setbacks time has given/Can we become truthful." Thankfully, there is nothing here as egregiously misguided as the trying-too-hard-to-be-hip, electro-pop title track En from his album last year. His latest effort might not reach the heights of his earlier works, but he still has an ear for classy pop music.